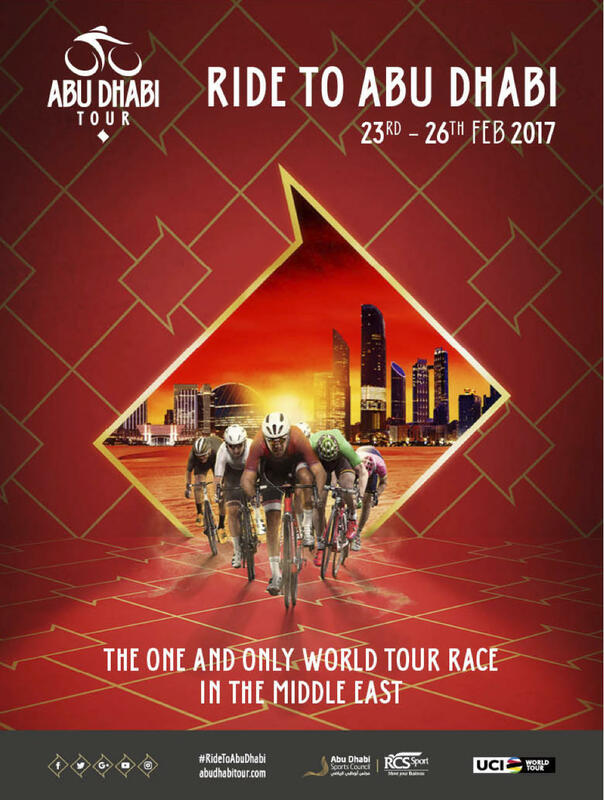 The Abu Dhabi Tour, dubbed by the UCI “the one and only WorldTour race in the Middle East,” is in its first year of WorldTour status. Alberto Contador participated last autumn before the boosting of the race’s ranking, and has opted to ride this time as a way to accumulate race miles before Paris-Nice. Bauke Mollema will lead the Trek-Segafredo team, and Contador will serve as his super-domestique. The four-stage contest covers total of 672 kilometers and offers three sprinter stages and one medium-mountain stage (Stage 3).